Jeff Glover is one of the most decorated American grapplers winning the 2007 World NoGI title and taking 3rd in the prestigious ADCC in 2011. 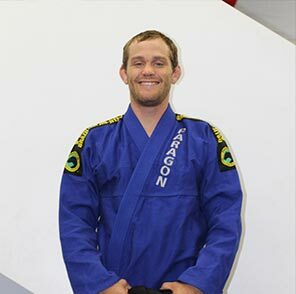 Jeff’s innovative grappling style and deep half guard have made him an extremely popular Jiu-Jitsu player and teacher. Jeff is a black belt under Ricardo “Franjinha” Miller and a member of the Paragon Jiu-Jitsu Club.